This is an application for Nordic Roaster Forum 2019. 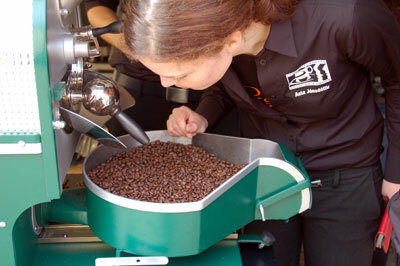 NRF is for roasters and cuppers only. Nordic Roaster Forum 2019 will be held in Oslo, Norway on 4th of October to 5th of October. Open board meeting 6th of October. Please note, that if we do not accept your application all money will be returned to your account. Fee for competing in the 2019 Nordic Roaster Competition. Cost: 780€, inklusive attendees fee. 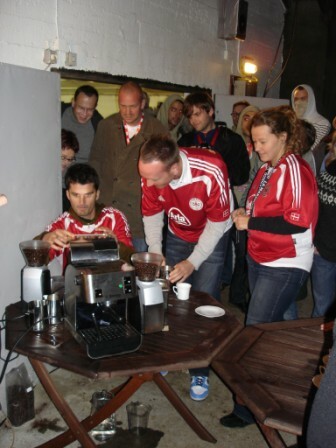 If you like the Nordic Barista Cup mindset you can become a Nordic Barista Cup donating member. By doing so you will support our Nordic Barista Cup foundation and the Nordic Barista Cup administration. Your membership is valid from the day we receive your payment. Membership for those who understand and support our mindset. You are in for life. Might as well sign up as lifetime member. This level of sponsorship is for those with great interest in the roasting community and Nordic Roaster. 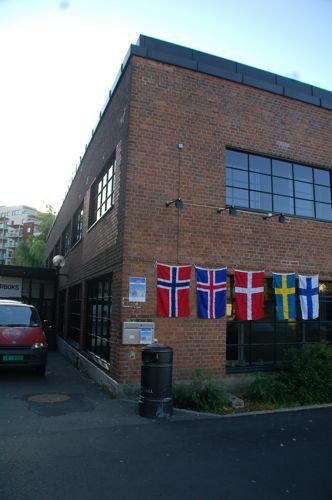 Your company wants to be a part of the Nordic Roaster community on a small scale. You want to show your support. As a thank you we post your logo on our website, in programs and other printed material regarding the annual event.